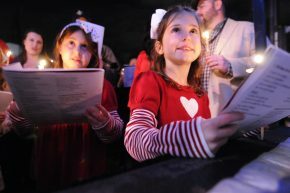 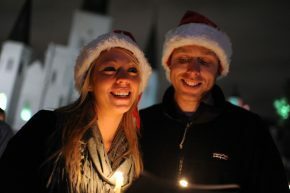 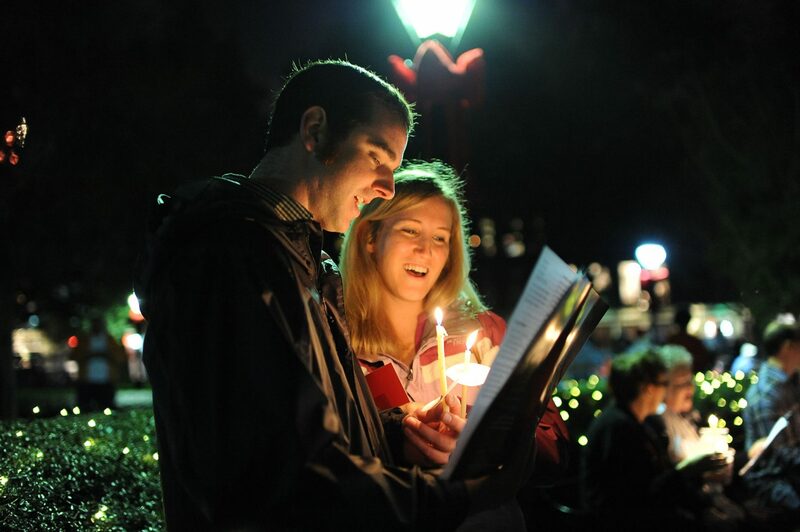 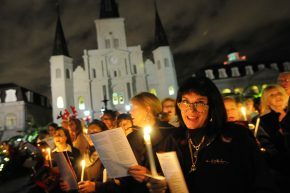 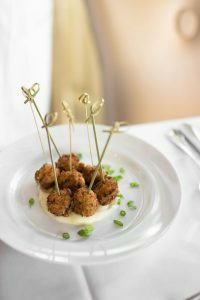 Held annually, Jackson Square is illuminated by hundreds of candles held by singers, both amateur and professional, crooning Christmas favorites that everyone is familiar with. 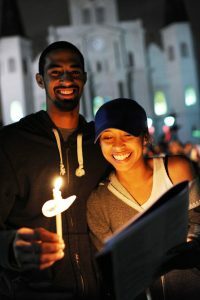 The event is free and open to all who wish to participate, regardless of religious affiliation. 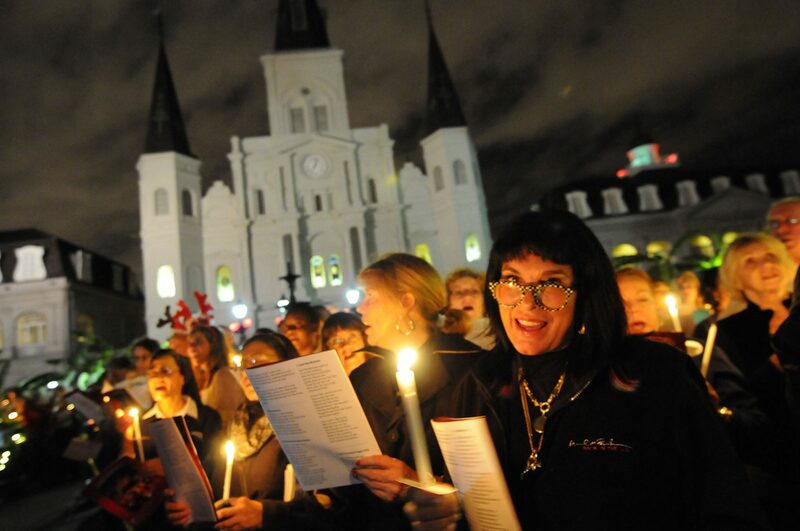 The gates to Jackson Square typically open at 6:30 p.m. and the caroling begins at 7:00. Those who plan to attend and participate are strongly advised to arrive early. 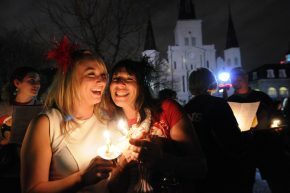 This is a very popular event that sometimes exceeds the capacity of the square. For more information visit the Patio Planters website at www.patioplanters.net.